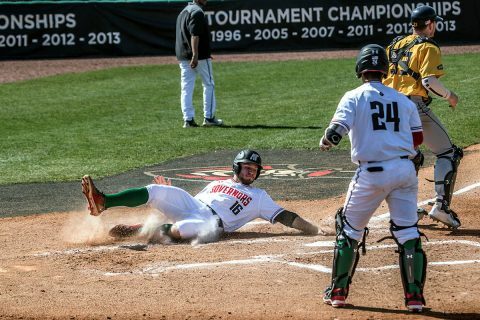 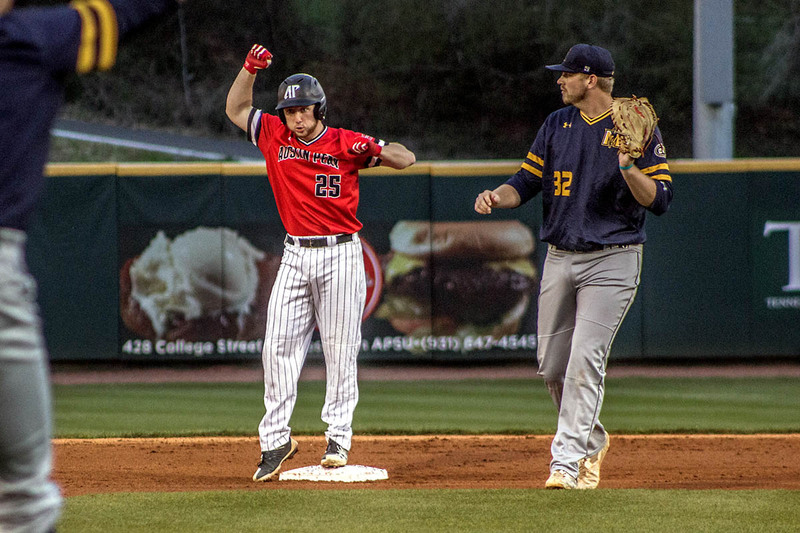 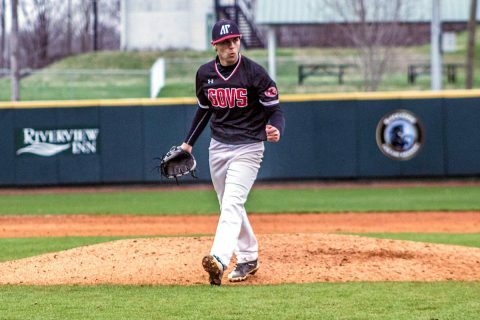 Manhattan, KS – Third baseman Malcolm Tipler‘s sacrifice fly in the ninth inning broke a tie and Austin Peay State University’s baseball team held on for a 4-2 nonconference victory against Kansas State, Wednesday afternoon at Tointon Family Stadium. 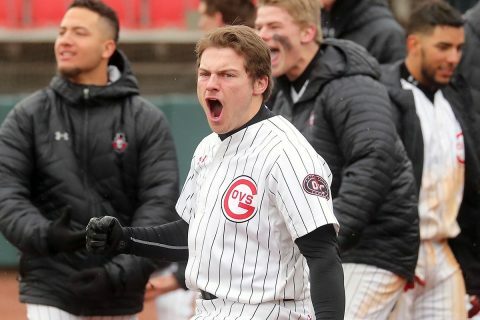 With the game tied 2-2, Austin Peay (14-8) saw its first two batters of the ninth inning reach base, one courtesy a Kansas State defensive miscue. Manhattan, KS – Catcher Alex Sala hit his season’s first home run and Austin Peay State University’s baseball team pounded out 18 hits but it wasn’t enough in a 15-10 nonconference loss to Kansas State, Tuesday night at Tointon Family Stadium. 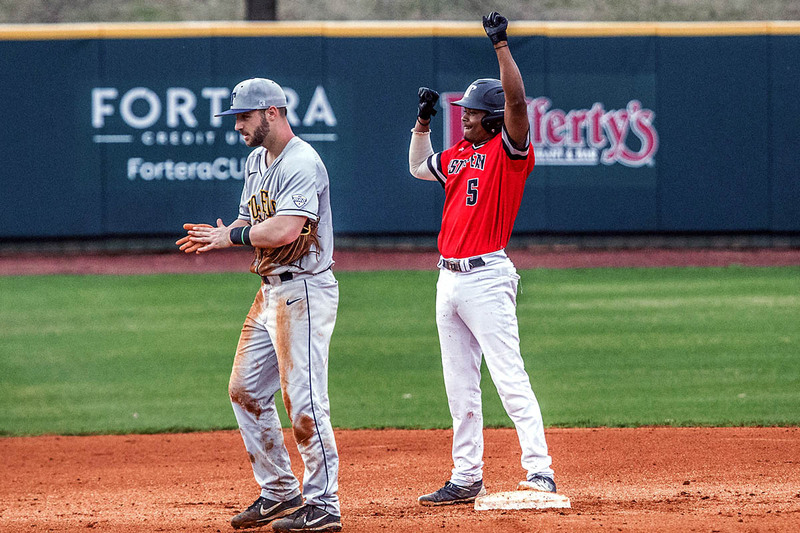 For the fourth straight game, Austin Peay (13-8) found itself trailing after the first inning. 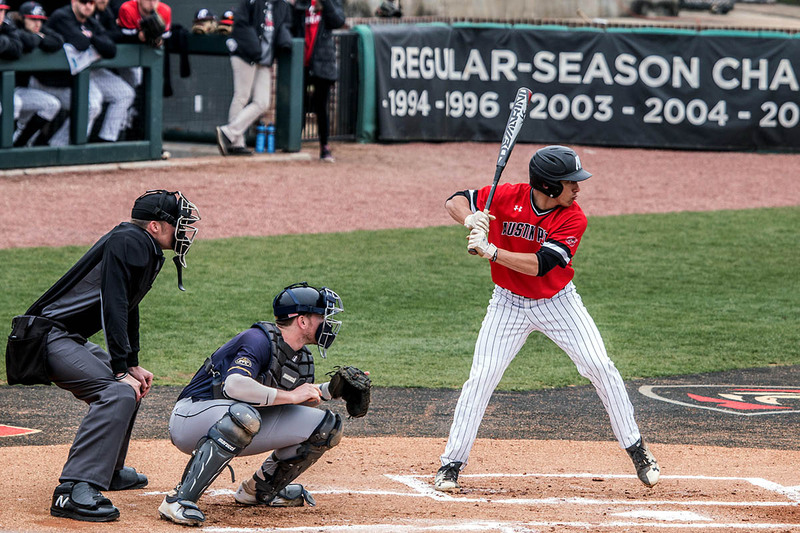 Kansas State batted in four runs in the bottom of the first – three scoring on designated hitter Jordan Maxson’s single aided by a Governors error. 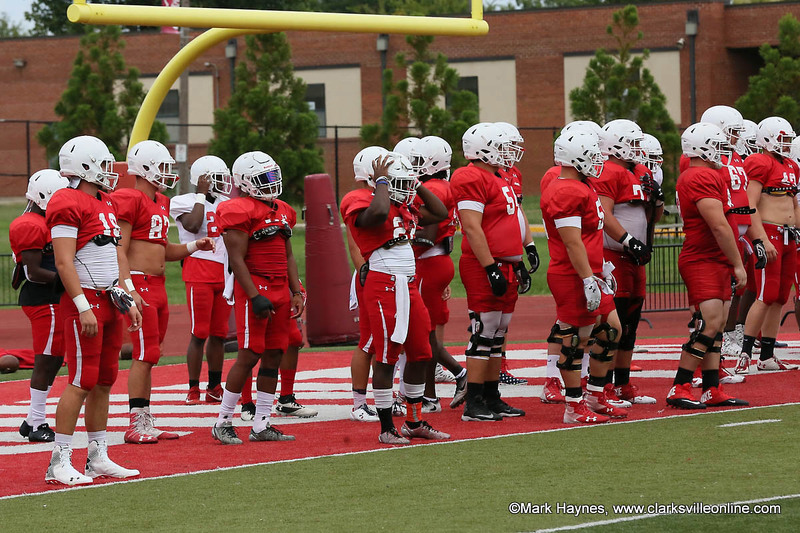 Clarksville, TN – Fresh off a weekend sweep, Austin Peay’s baseball team begins a five-game road trip when it visits Kansas State for a contests both Tuesday and Wednesday at Tointon Family Stadium in Manhattan, Kansas.